Lincoln County Vending, located in Fayetteville, TN is the premier vending company in the southern Tennessee and Northern Alabama area. 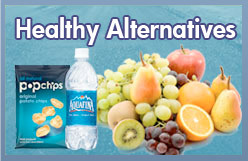 When you partner with us, we provide a variety of brand name products from snack, beverage, and food machines to your clients and employees. Our number one priority is providing quality service to you, so you can focus on your core Fayetteville business. We do this by installing state of the art vending equipment, including Pepsi and Coke machines and office coffee and water filtration services. We offer a no cost, no obligation consultation, 24 hour service and the peace of mind knowing you are partnering with a fully licensed and insured Fayetteville, TN company. Of course, we also service the surrounding area, including but not limited to: Shelbyville, Tullahoma, Winchester, Manchester, Pulaski, Lewisburg, Murfreesboro, Columbia and Huntsville, AL. Because we are headquartered in Fayetteville, we can get to most service calls within a few hours to make sure that your employees have access to food and drink 24/7. Call our Lincoln County Vending company and see what a company built on integrity and service can do for you. 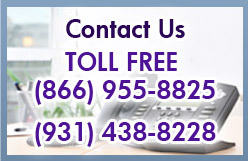 Call us Toll Free at (866)955.8825 or Local: 931-438-8228. 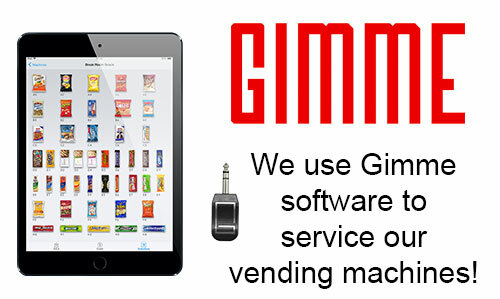 An account manager will get back to you as soon as possible to get a custom vending solution today. Customer Service available 24hrs a day 7 days a week! Open whenever you are, delivering your employees and guests an expanded array of products that can include premium, organic and more healthful options.